1). The installation is correct, that affects precision, life, performance. And fill the bearing with lubricant after installation. 6). Keep bearing cleaning from dirt, dust, pollutant, moisture. 7). Bearing should not be ultra cooled. 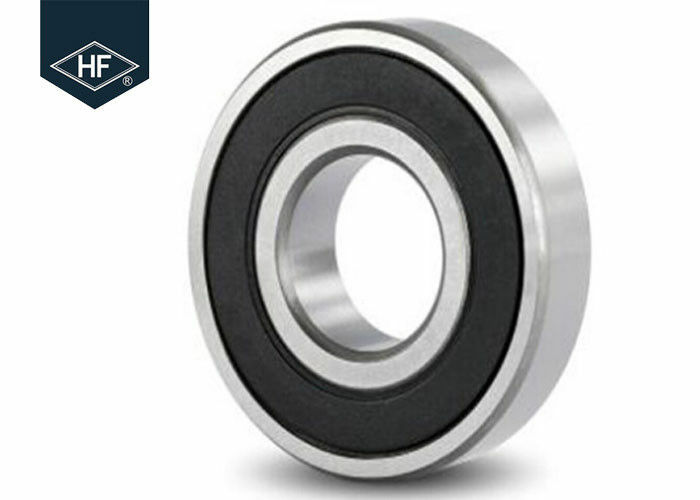 Benma Group is a professional bearing manufacturer. 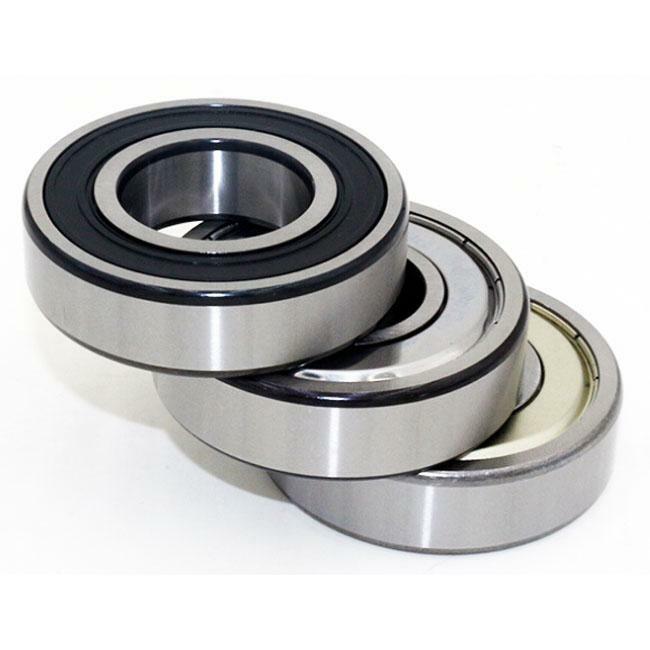 We do our best effort in the bearing field for over ten years in China, We insists on the "quality first, credit first" business ideas. In the future, we will expand our bearing to all over the world. 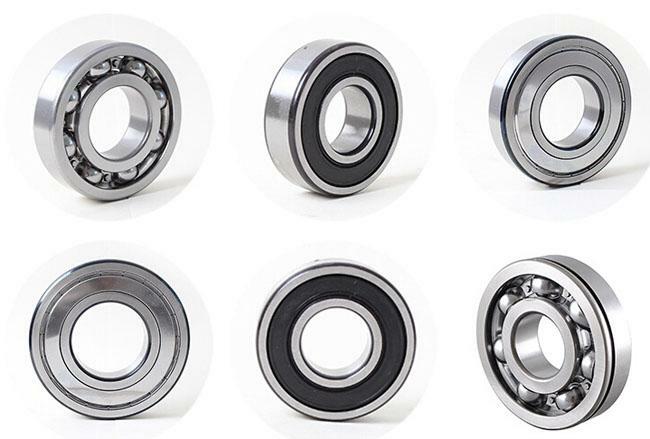 Our main products include deep groove ball bearings, Angular contact ball bearing, self-aligning ball bearings, thrust ball bearings, cylindrical roller bearings, spherical roller bearing, tapered roller bearings, thrust roller bearings,etc.all types bearing. Q:What’s your after-sales service and warranty? Q:Do you accept ODM&OEM orders? A: Yes, we provide ODM&OEM services to worldwide customers, we are able to customize housings in different styles, and sizes in different brands, we also customize circuit board & packaging box as per your requirements. Q:How long is the lead time? A: Yes we offer free samples to distributors and wholesalers, however customers should bear freight. We DO NOT offer free samples to end users.